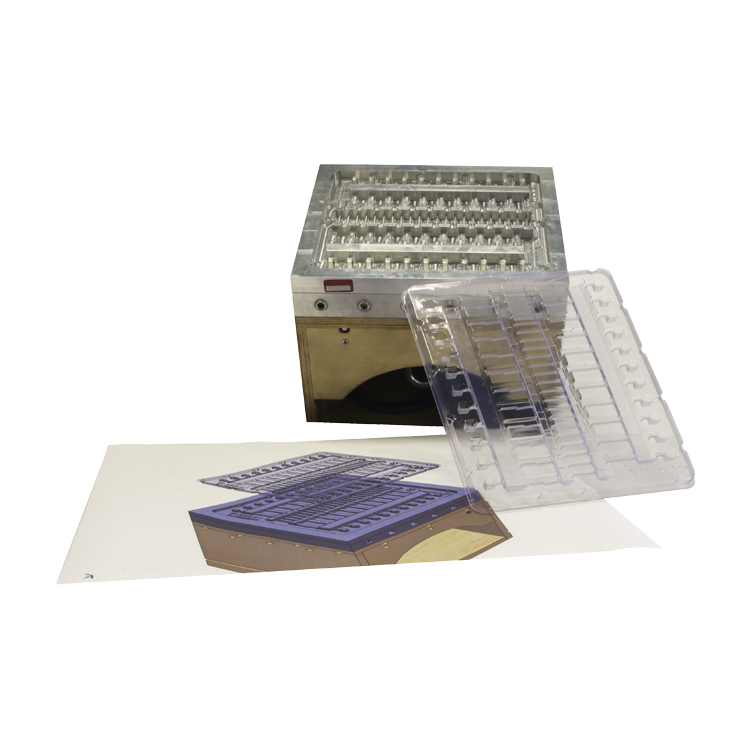 From thermoformed pick-and-place build pallets, to ESD safe handling trays and product displays, our experience, innovation and CAD/CAM abilities allow us to achieve the best possible solution. We are here to develop your idea into a successful product. We offer complete development services from concept to CAD model, to prototypes and production using CNC machined aluminum molds.